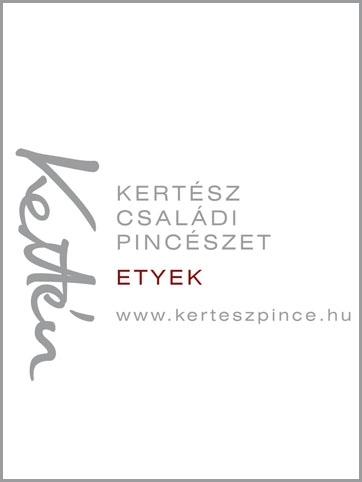 The compulsory ratio of Kékfrankos variety has recently been increased in Bikavér cuvée of Szekszárd. In harmony with the latest product description as a regulation, at least 50% of this red cuvée should consist of Kékfrankos and Kadarka, with the minimum ratio of 45% and 5%, respectively. The increasing ratio of Kékfrankos further highlights the unique attribute and Szekszárd-like character of Bikavér, since there is no other similar cuvée wine in the world, which is based on Kékfrankos and Kadarka varieties. “It is widely known that Kékfrankos can be grown easily in this wine region, its excellent acid structure serves the main part, the ‘spine’ of the Bikavér cuvée, which is completed well by the playfulness and unique aromas of the Kadarka variety. This regulation decision unanimously moves the Bikavér of Szekszárd towards the elegant wines, which are more and more popular in Hungary” – says Csilla Sebestyén, international wine academic (Sebestyén Winery). Moreover, according to the regulation, the Bikavér of Szekszárd should be based on at least 4 grape varieties. The base is provided by the compulsory Kékfrankos and Kadarka varieties with the ratio of at least 45% and 5%, respectively, and the following varieties can also be used with up to 40% cumulative ratio: Cabernet Franc, Cabernet Sauvignon and Merlot. As regards the remaining 10%, it is the Syrah for a premium Bikavér, while in case of the “basic” Bikavér it can be one or more out of the following grape varieties: Alibernet, Bíborkadarka, Blauburger, Malbec, Menoire, Mészikadar, Pinot Noir, Portugieser, Sagrantino, Syrah, Tannat, Turán, Virághegyi and Zweigelt. 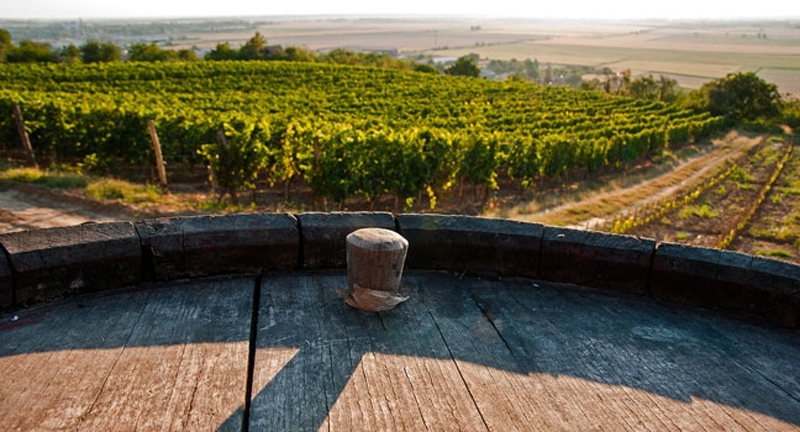 Regardless the quality category, each Bikavér of Szekszárd should be kept and aged in barrel for one year at least, and the winemaker should pay extra attention to the chosen barrel not to add strong barrique notes to the wine. In terms of ageing, the main difference between the basic and the premium Bikavér is that premium ones are only allowed to be marketed after December 31 of the second year passed the vintage. Besides the changes in the regulation of Bikavér wines, it is also a novelty that a new division, the category of premium white wines has been introduced. In this group wines have to be aged at least for 6 months, which can also be done in barrels. According to the product description, due to the relative long ageing and the loess soil characteristic to the wine region, these wines are generally honey gold in color, have significantly fuller and softer character, although they keep a balanced acid-alcohol ratio, as well as a good alcohol-sugar-glycerine balance. The new product description clearly defines the main features of white and rosé sparkling wines made with added carbon dioxide as well.